Well done to all the Level Girls who did their bit for Charity!! It was really hot, but great fun! 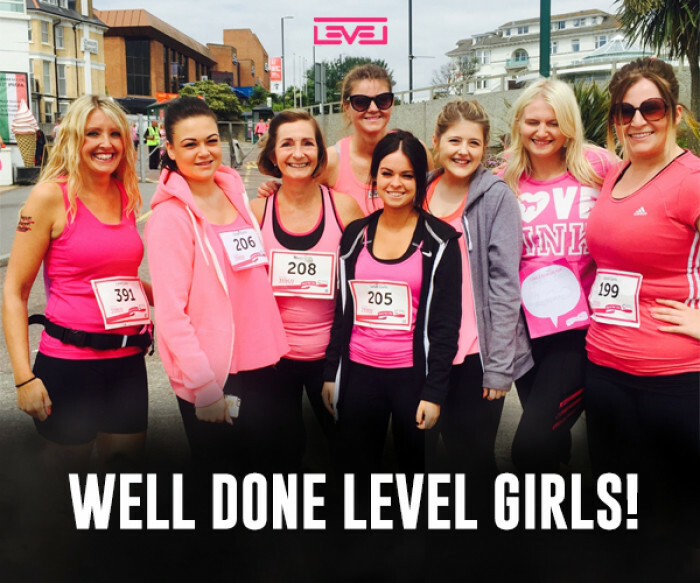 The Level Girls did the 5K and a big well done to them too: Dawn, Deb, Laura, Lorraine, Chloe, Gemma, Molly & Chelsea. Great day had by all! The funds are still coming in, and we will keep our Charity Bucket at reception for another week. We will then let everyone know how much we have raised!